Just listed in the Bankview Park Estates building located in the walkable inner city community of Bankview. 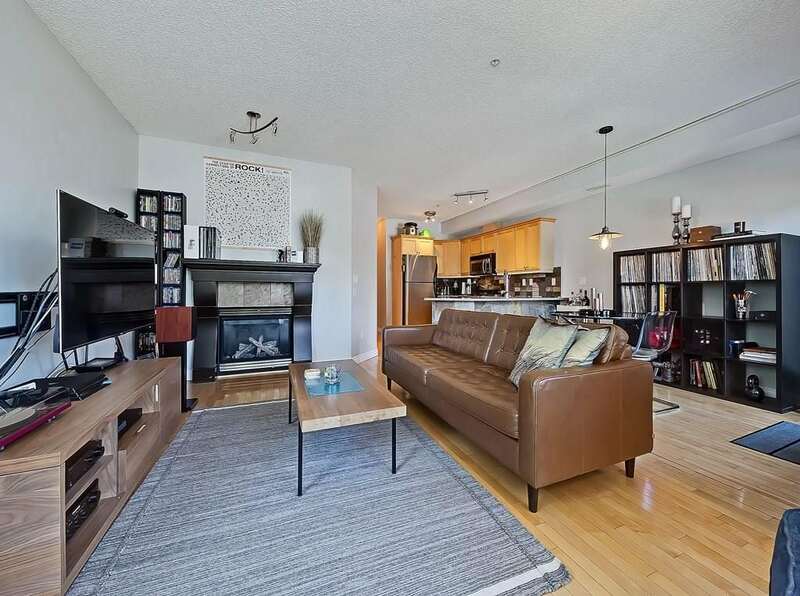 Sitting a few blocks west of 14th Street SW, this unit is ideally situated near the amenities of the 17th Avenue SW shopping district. 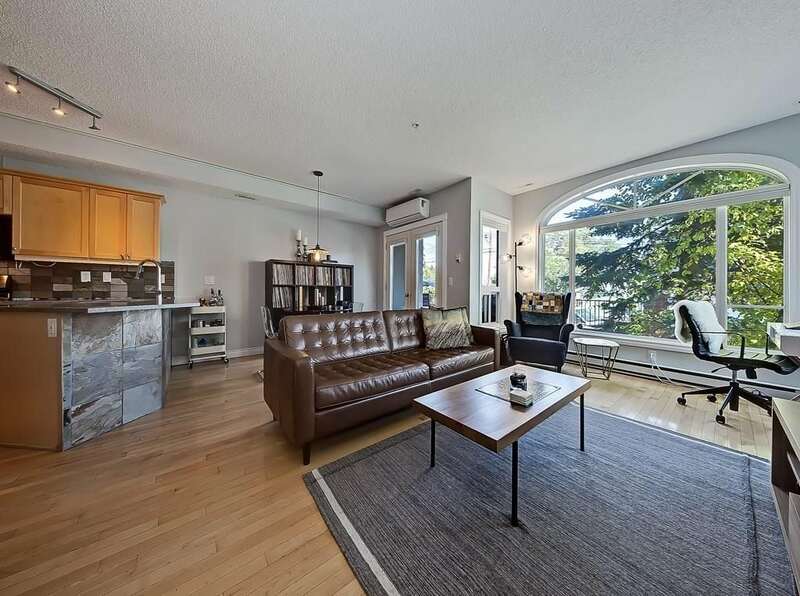 Inside this well-kept condominium are 2 bedrooms and 2 bathrooms in an open-concept space with high-end finishings throughout. Residents at Bankview Park Estates have the opportunity to live a fully-fledged walkable lifestyle. With the shopping district of 17th Avenue SW, the Beltline, Elbow River, Altadore Parks, Bow River and city centre all well within walking distance, there’s no end to the list of nearby destinations easily reached on foot. Marda Loop is also reachable by walking a short ways, located about a kilometre and a half to the south and west along 33rd Avenue SW. Meanwhile, heading south along 14th Street to 38th Avenue SW takes you to River Park, Riverdale Park, Sandy Beach Park and Altadore Park along the Elbow River. Just a bit further south (and reachable via paved pathways) is the Glenmore Reservoir. 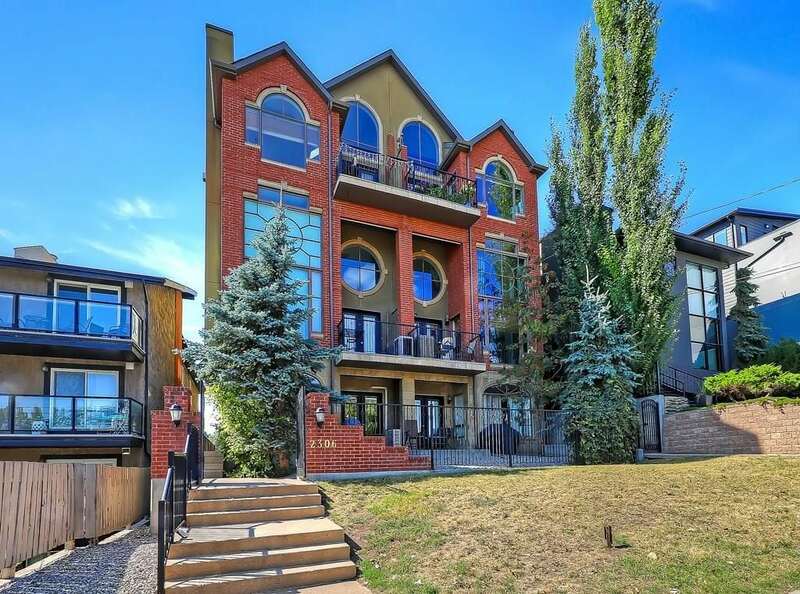 Bankview Park Estates is a architecturally-sound building in one of Calgary’s most sought after condo communities. 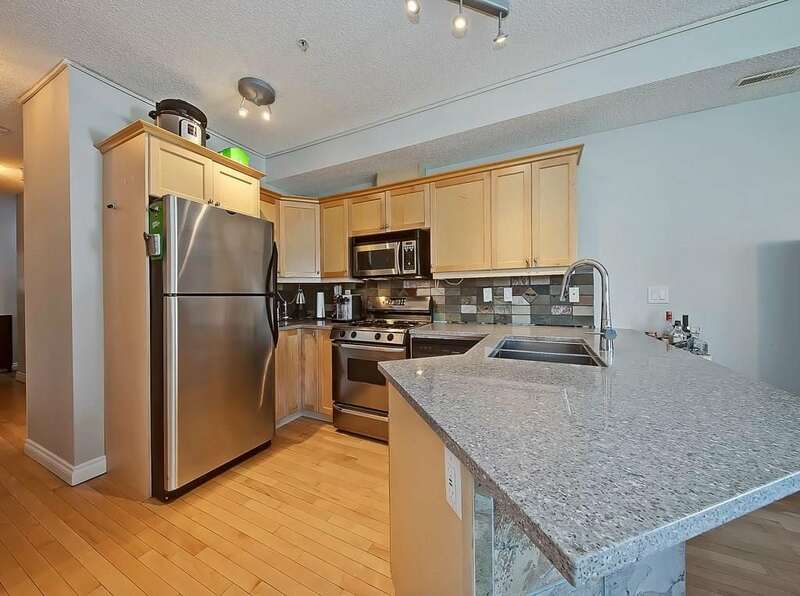 This particular unit features 2 bedrooms and 2 bathrooms with an upgraded kitchen in open-concept space. The open floor plan combines the kitchen, dining and living areas into an ideal entertaining room for family and friends. The kitchen features upgraded countertops and new stainless steel appliances. The master bedroom features a four-piece ensuite and a walk-in closet. There’s also ductless air-conditioning throughout the unit, in-suite laundry and underground parking. Seen from the unit’s large front patio is a partial view of downtown, as well as beautifully-landscaped yard space of the condo building itself below. Want to know more about MLS# C4203659? Call, text, email or send us a message below to ask us or to set up your private viewing of this luxury condo in Bankview today! 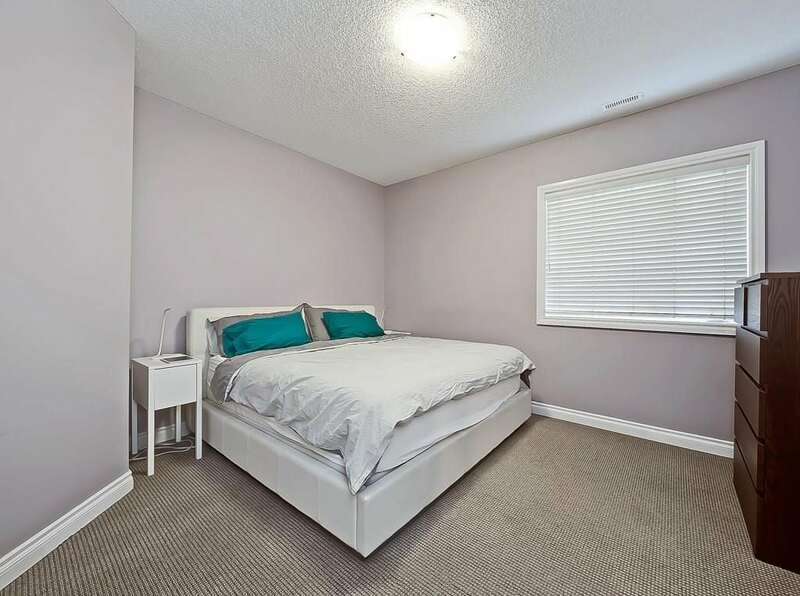 Questions about Bankview Condos in Calgary? As a new and resale condo expert in Calgary, I guarantee to provide you with the best service and advice while making sure your real estate needs are taken care of every step of the way throughout your transaction. Call me anytime at 403-370-4180 or send a message below and I’ll get back to you quickly, if not immediately. I am looking forward to helping you accomplish your real estate plans in Calgary!